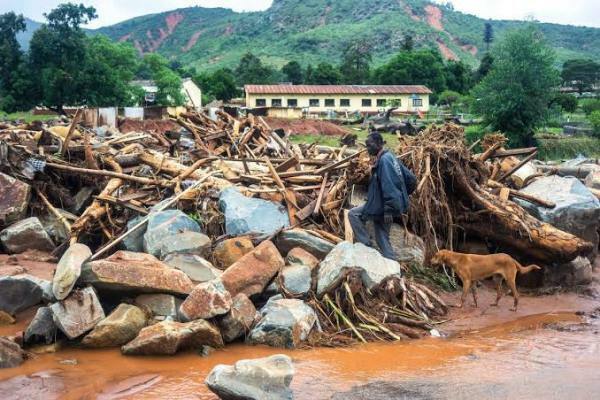 The news coming in from Mozambique, Malawi and Zimbabwe on the catastrophic effects of Cyclone Idai that has hit those countries is very distressing. 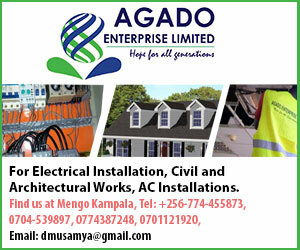 In Mozambique they say that an area of about eighty square kilometers has been completely inundated by water. They now call it an inland lake. More than four million people have been affected. The first reaction people always remark in this type of thing is that it was sanctioned by God. On the other hand, a loving God does not bring such disaster on his people. But the Bible says that, before the end of the world, there will be earthquakes and other disasters. Again, the Bible says that God can turn his back on people who have sinned against Him. When you think of this, you have to remember the kind of leaders who have been in power in those countries; and the evil they have wrought there. Think of Hastings Kamuzu Banda of Malawi who used to feed his opponents to crocodiles; or, Robert Mugabe who nearly wiped out the population in Matabeleland in his earth-scorched policy. But I am thinking more of SamoraMachel, who is said to have been such a witch that, even today, when you pass nearby his grave, you hear noised of troops marching and his voice audibly commanding them. These are the people who have brought evil on those countries that the people are now paying the price of their sins.